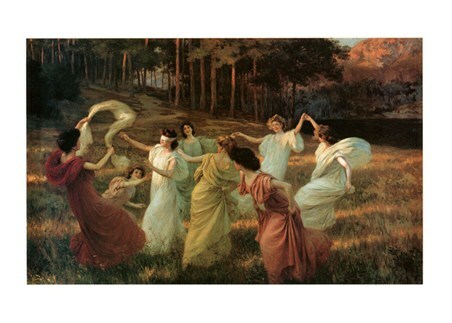 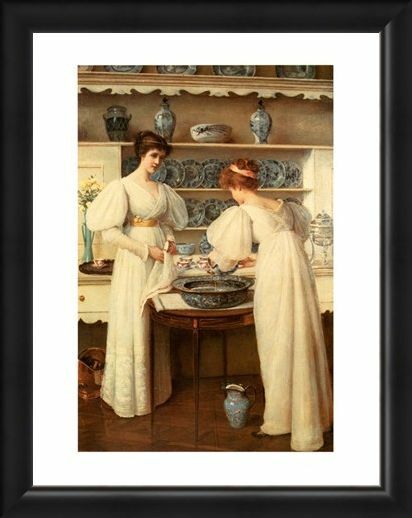 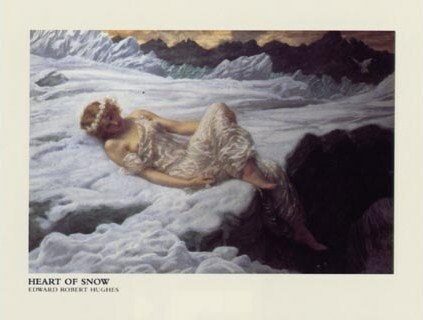 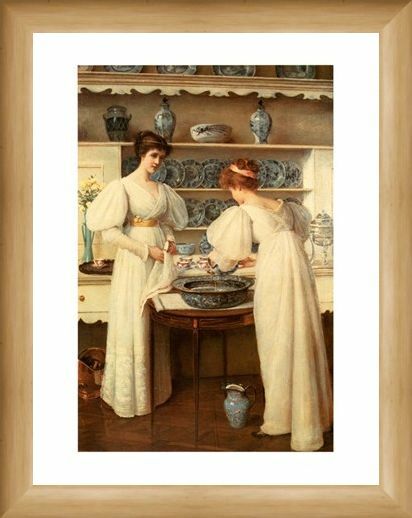 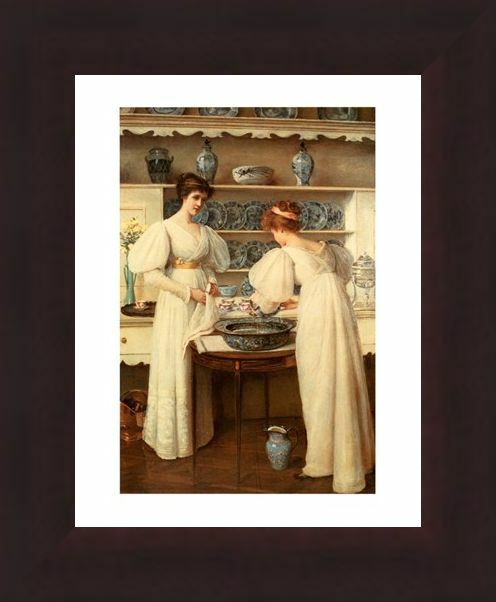 British Art Print: Louise Jopling was one of the most influential female artists of her generation and this wonderful print shows one of her many examples of fine work. 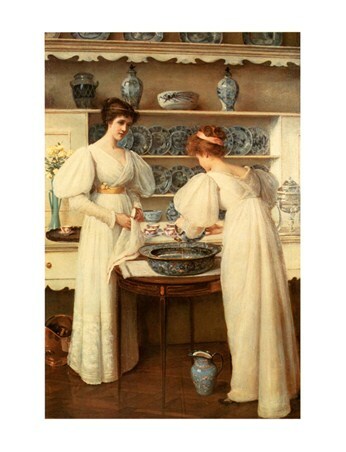 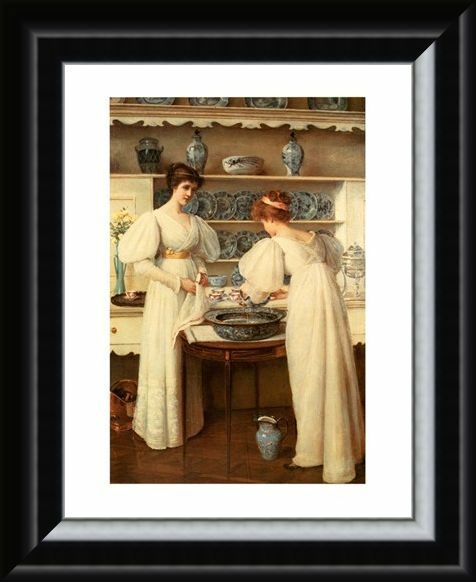 'Home Bright Hearth Light' shows two young women in beautiful flowing dresses as they clean a kitchen together. 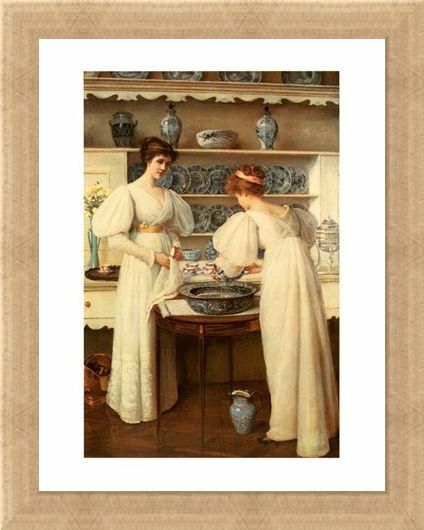 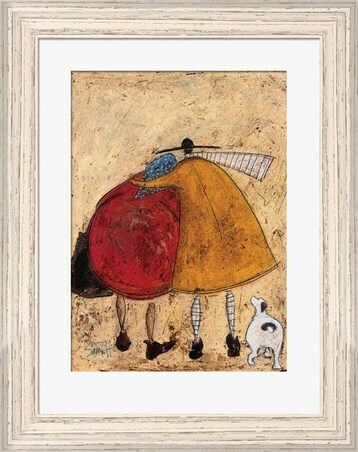 This wonderful print is bursting with a vintage lifestyle which is long forgotten, but you can relieve this simpler time with a stunning piece of art. The perfect addition to your kitchen, living room or anywhere in the house which needs a bit of classic style. 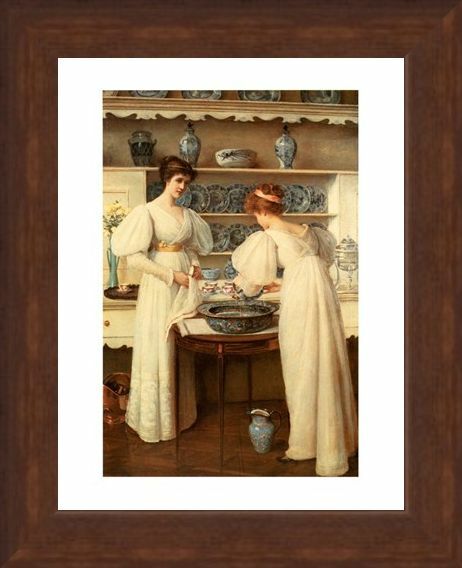 High quality, framed Home Bright Hearth Light, Louise Jopling mini print with a bespoke frame by our custom framing service.